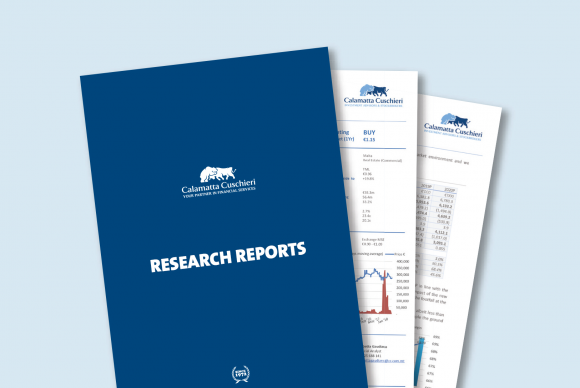 We are pleased to provide you with our credit research report on AX Investments p.l.c, prepared by our research department. The principal activity of AX Investments p.l.c. (the ‘‘Company’’) is to carry on the business of a finance and investment company within the AX Group. AX Holdings Limited (the ‘’Guarantor’’ or ‘‘Group’’) is engaged in the provision of hospitality and entertainment services, operates a health care and retirement home and is also involved in construction and property development industries in Malta. Kindly click HERE to access the report. Should you require investment advice you may send an email to: [email protected] or call on +356 25 688 688.